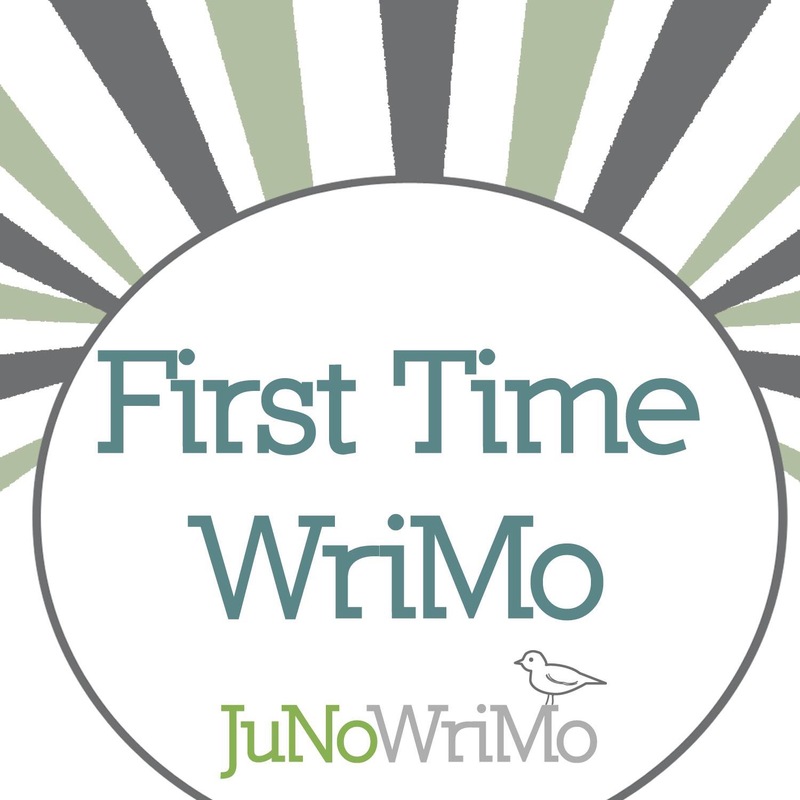 I am two days into JuNoWriMo and am having a wonderful time! 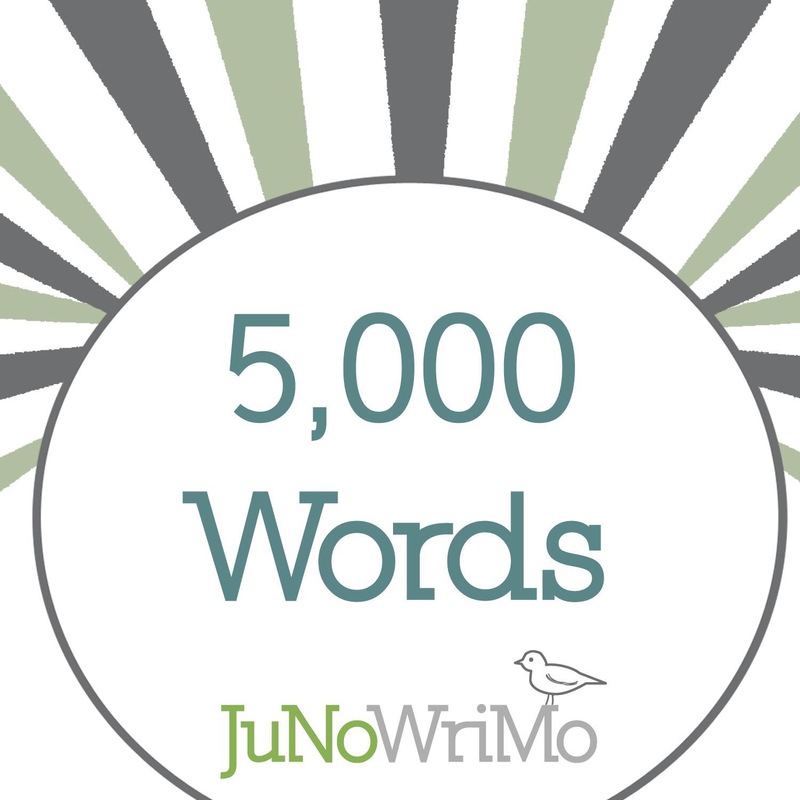 The goal of 50,000 words in 30 days is the same as other writing months, but the aspect of JuNo that stands out to me is the community. We have a Facebook group and these writers are so supportive of one another! I enjoy the sense of camaraderie as much as I enjoy the writing. We cheer each other on when someone’s having a problem with their novel and encourage each other over our successes. The closest I’ve come to this kind of community in the past was the cabin system at Camp NaNoWriMo. But the cabin assignments are random, making it always possible to end up in a very dormant cabin where little or no communication takes place. 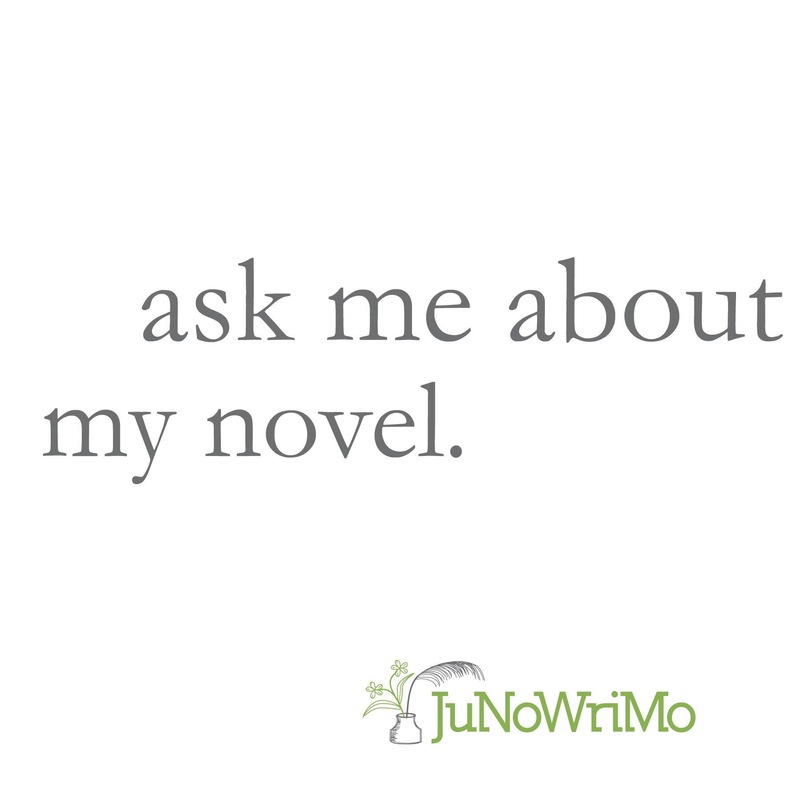 Don’t get me wrong, I love NaNoWriMo and Camp NaNoWriMo. I will always seek to participate in them. 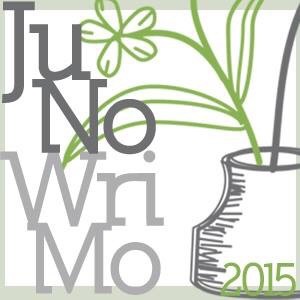 But JuNoWriMo has been a special surprise of warmth and sharing. Thank you to Becca J. Campbell for bringing us all together in such a wonderful way. This is my first JuNoWriMo, but it certainly won’t be my last.